Why is there no empathy in heaven? 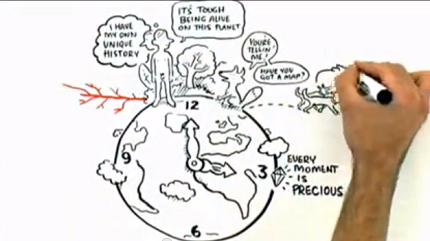 The story of Empathy and why you’re born with it, it’s worth the watch. And also worth a share on the way to a better world.